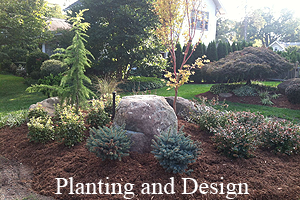 Let’s design a new landscape or renovate your existing plantings with a job that will “wow” you for years to come. 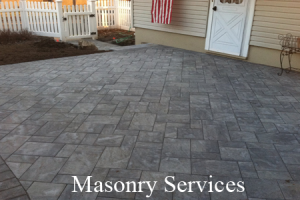 Patios, walks, walls, concrete and steps…we do it all and within your budget. 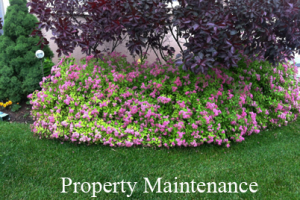 Keeping a great looking lawn and landscape takes hard work-and we are up for the task!